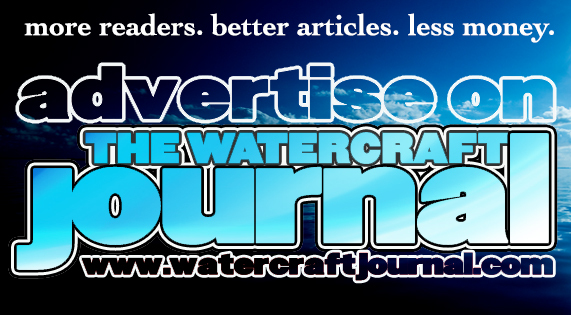 Huge Sale on Yamaha and Sea-Doo at Broward Motorsports | The Watercraft Journal | the best resource for JetSki, WaveRunner, and SeaDoo enthusiasts and most popular Personal WaterCraft site in the world! 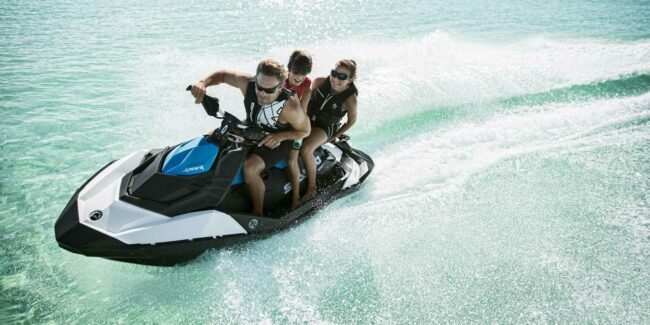 Broward Motorsports located in Tequesta, FL, is coming in hot with a huge sale on select models of Yamaha WaveRunners and Sea-Doo watercraft. Broward Motorsports has financing available for all credit scores. The team is willing to do what it takes to earn your business and make sure you’re happy before walking out the door. Speaking of happiness, check out the Yamaha Best of Show Sales Event featuring Yamaha WaveRunners. Get as low as 2.99% APR financing on new models built between 2014-2019. This offer also includes up to three years Genuine Yamaha Coverage. 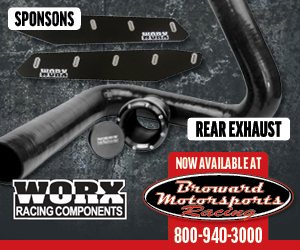 Another enticing offer from Broward Motorsports and Yamaha is for two brand new WaveRunners made between 2014 and 2019. These machines can be financed as low as 6.49% for 96 months. Three years of Genuine Yamaha Coverage applies to this offer as well. The third offer is available for the EX Series. Purchase one of these skis for as little as $99 a month. That’s a steal! Get three years of Genuine Yamaha Coverage or choose a cash incentive. The final offer is for financing as low as 4.99% for 60 months and 3 years Genuine Yamaha Coverage and also applies to Yamaha WaveRunners built between 2014 and 2019. A cash incentive or warranty can be chosen for models manufactured in 2018 and prior years. See the page for the fine print. Hurry, because the Yamaha Best of Show Event ends March 31, 2019! 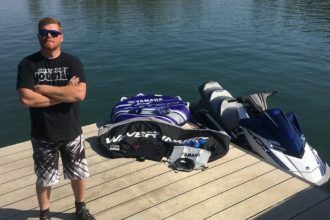 The huge sale on WaveRunners also includes big markdowns on select models. 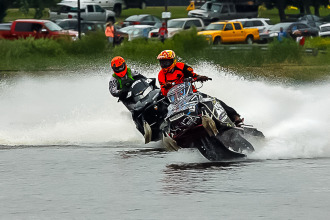 The Sea-Doo Pre-Season Event is still happening at Broward Motorsports. Buy a Sea-Doo built in the 2016-2019 range and get up to 2.9% APR financing and a 3 year Sea-Doo warranty. Wait, there’s more! Save $1,300 on a 2018 Sea-Doo Spark 3 Up, which a great entry level machine. 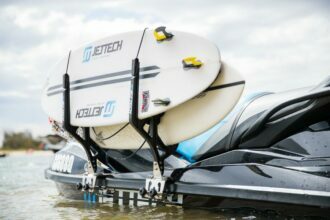 Save $1,500 on a 2018 GTI 130, or $2,100 in savings on select models of Sea-Doo’s 2018 GTR’s. These deals won’t last forever so make sure you stop and buy a shiny new PWC at Broward Motorsports before the huge sale ends.